The B.C. government wants a solution to hot housing prices in Metro Vancouver. It wants to deliver on a promise to make housing more affordable for city residents, many of whom feel they are priced out of their own market. On Monday, the B.C. government tried to make good on that promise by announcing a new 15% foreign buyer’s tax on all homes sold on or after August 2, 2016. Here’s the problem: The impact of the new tax isn’t isolated to foreign buyers. “Being on the frontline, we’ve already seen fall-out,” explains Vancouver realtor Adil Dinani of Royal Lepage West. “I’ve had calls in the last 24 hours from agents representing foreign buyers who are backing out of deals because of this new tax,” says Dinani. As a result, Dinani and his team are scrambling to complete these sales by the end of this week. Why? Because quite often, a seller doesn’t completely exit the market, but purchases a home that’s more suitable for their current stage in life. If a foreign buyer backs out of the sale, then they may be forced to back out of the purchase of their new home, which impacts yet another seller. Very often this is when lawyers get involved and things get messy and expensive. According to Dinani and other realtors, any purchase of a Metro Vancouver property by a foreign national (excluding the treaty lands of the Tsawwassen First Nation) that closes on or after August 2, 2016, will be subject to the tax. On a home that sold for $1.2 million that’s an extra $180,000 to be paid into the provincial coffers. Last month, the Real Estate Board of Greater Vancouver said its benchmark price for detached properties in Vancouver had risen above $1.5 million. Provincial Finance Minister Mike de Jong says he unveiled the tax as part of legislation aimed at addressing low vacancy rates and high real estate prices in southern B.C. 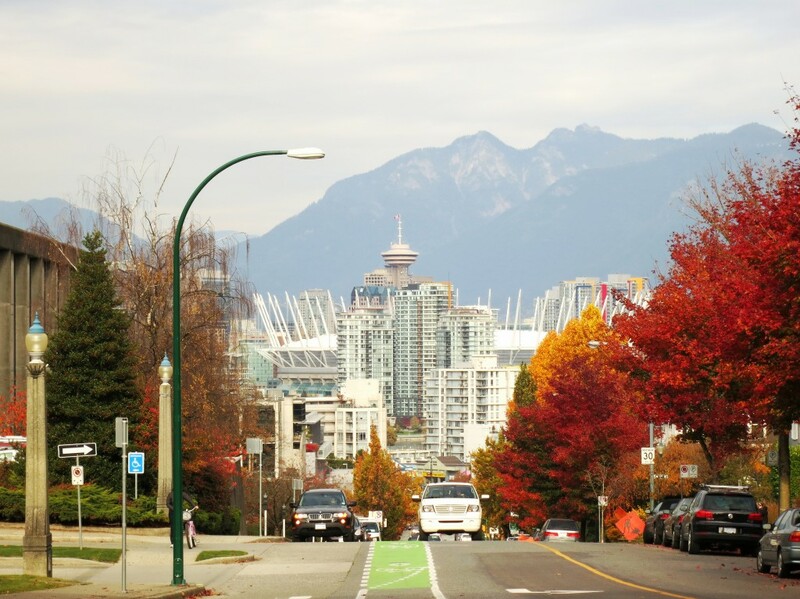 In a response to the government’s announcement yesterday, the president of the Real Estate Board of Greater Vancouver Dan Morrison reiterated that housing affordability was a concern for all involved in the B.C. housing market. He also accused the government of acting too quickly. “Implementing a new real estate tax with just eight days’ notice and no consultation with the professionals who serve home buyers and sellers needlessly injects uncertainty into the market,” stated Morrison. Still, it’s hard to argue with provincial government’s recent numbers. According to De Jong, foreign nationals spent more than $1 billion on B.C. property between June 10 and July 14, 2016—86% of these purchases were in the Lower Mainland area. Even with this new tax, there’s little probability of an end to shady practices and legal loopholes. Foreign nationals could avoid the [new] tax, which would take effect on Aug. 2, by purchasing properties through locals — something that is already suspected to be common practice. Or, they could go back to using bare trusts; a foreign property buyer can set up a bare trust and then create a company that becomes the owner of the trust. That company will purchase a property, which can then be sold and resold within the bare trust without having to change the company’s name on the title of that property. Tax is never owed, despite multiple transactions. Another reason why bare trusts are popular with wealthy non-resident homebuyers is that it shelters them from having to disclose whether or not they are Canadian citizens. While it’s a good sign that the B.C. government is taking that affordability problems in Vancouver and the lower mainland quite seriously, I’m not so sure that a retroactive tax is the best first step. Perhaps that’s why the Trudeau Liberals’ opted to create a multi-level governmental task force that would analyze the problems and offer potential solutions, hopefully in as little as six weeks from now. In markets where every policy, every tax and every decision has multiple targets, a more thoughtful approach is probably a better approach.